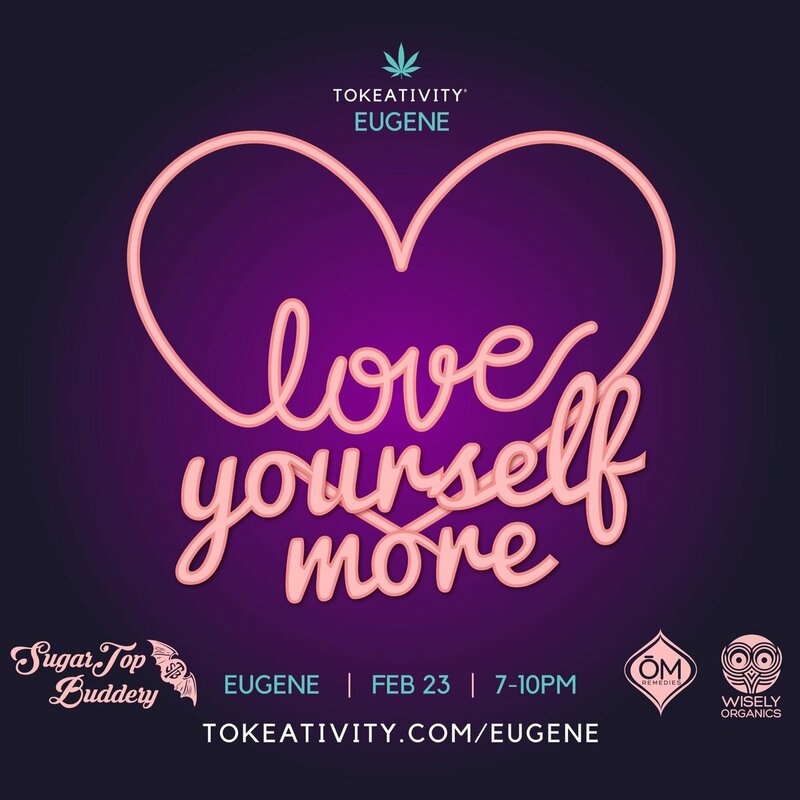 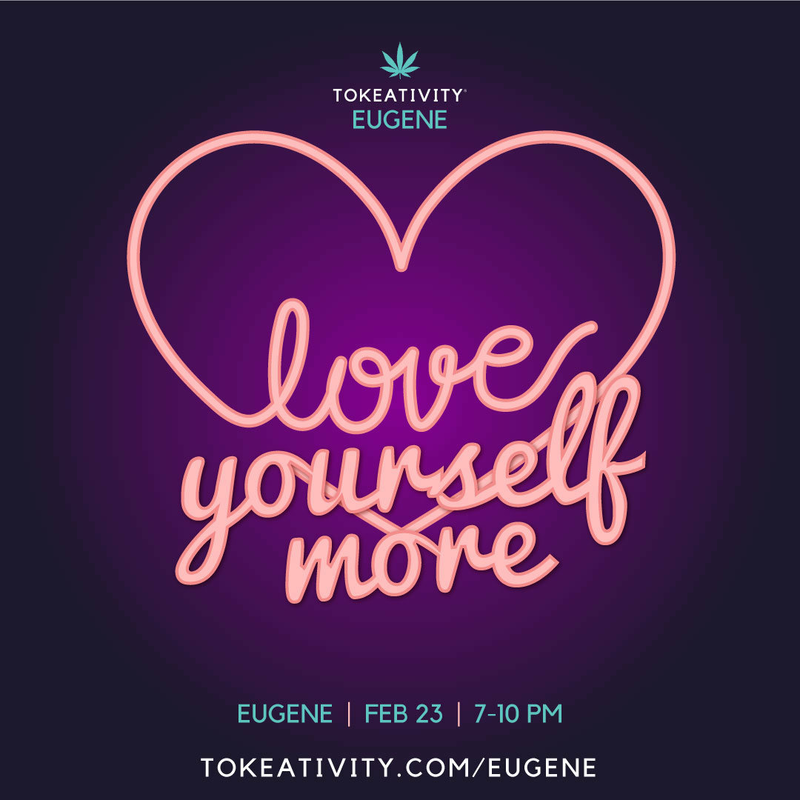 Love Yourself More Tokeativity Social in Eugene, Oregon! 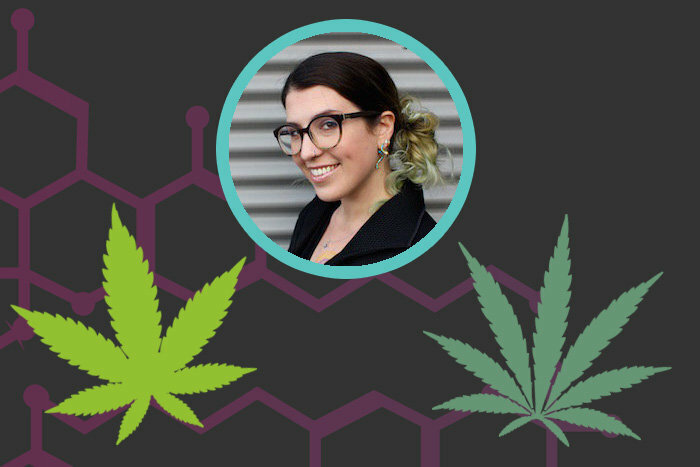 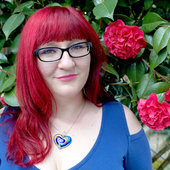 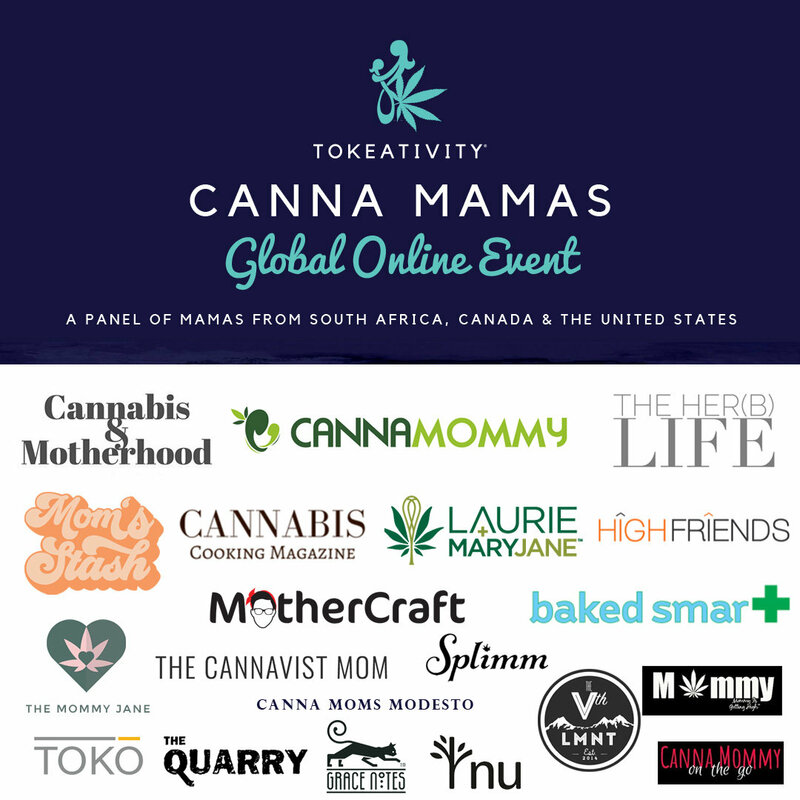 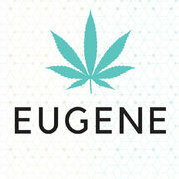 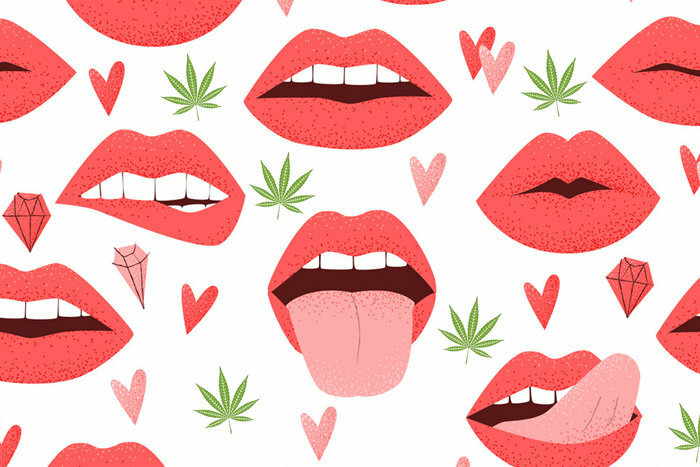 Cannabis loving women of Eugene Oregon! 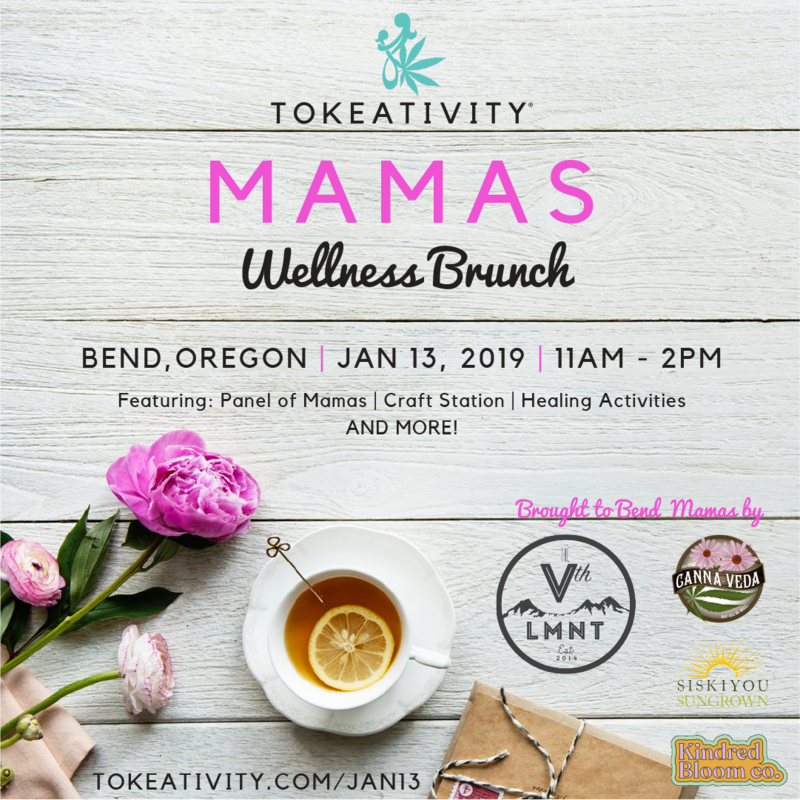 *Bring a Yoga Mat for Ma Wisely Yoga Sessions!